From health to beauty and beyond, the right pillow can elevate the way you look and feel by giving you a soft landing for restful sleep. 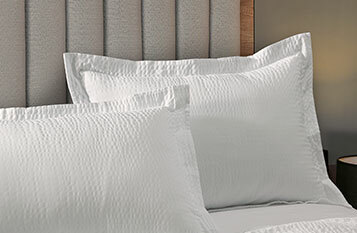 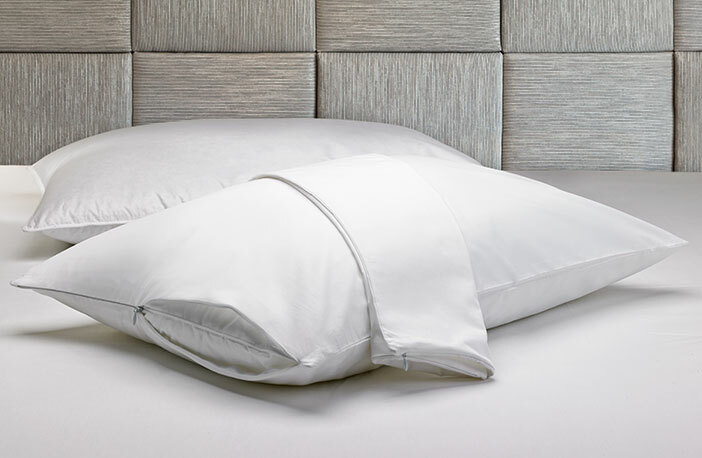 And the right protection for that premium-quality pillow ensures lasting luxury for years to come. 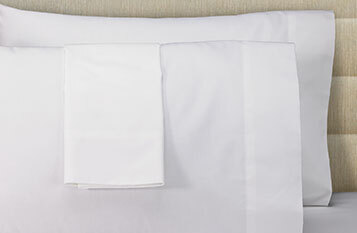 Made of 100% cotton, the Courtyard Pillow Protector simply slips over your pillow, providing another layer of security. 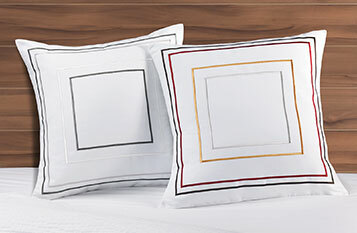 Add a Courtyard pillowcase or sham to complete the look.